The Grasshopper chassis is a entry-level chassis and could be seen as an evolution of the Holiday chassis. 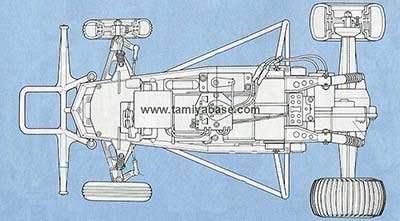 The front suspension is swing arm type suspended by springs. 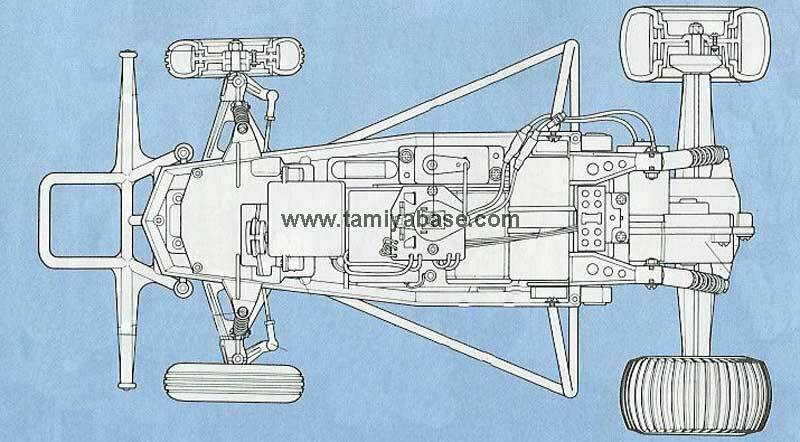 The rear is a stiff axle and a enclosed gearbox also suspended by springs. The chassis has a bathtub type of construction. The basic components of this chassis has been reused over and over again in later chassis'.